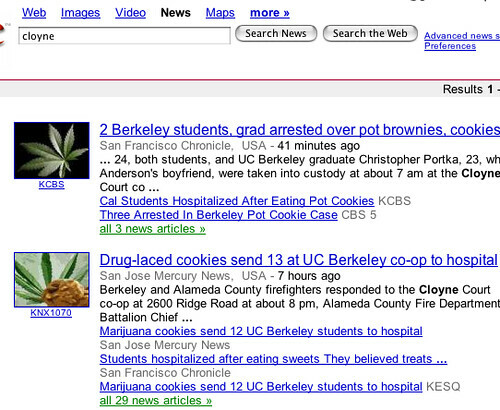 Someone that eats two cookies with three grams of pot per cookie and freaks out thinking they're dying and calls 911. They used 1 pound of weed for about 150 cookies. A pound of weed? That sounds overblown. Anyways, to get an "overdose" of thc you'd need like $100,000 worth. And all of it to somehow enter your body very quickly.